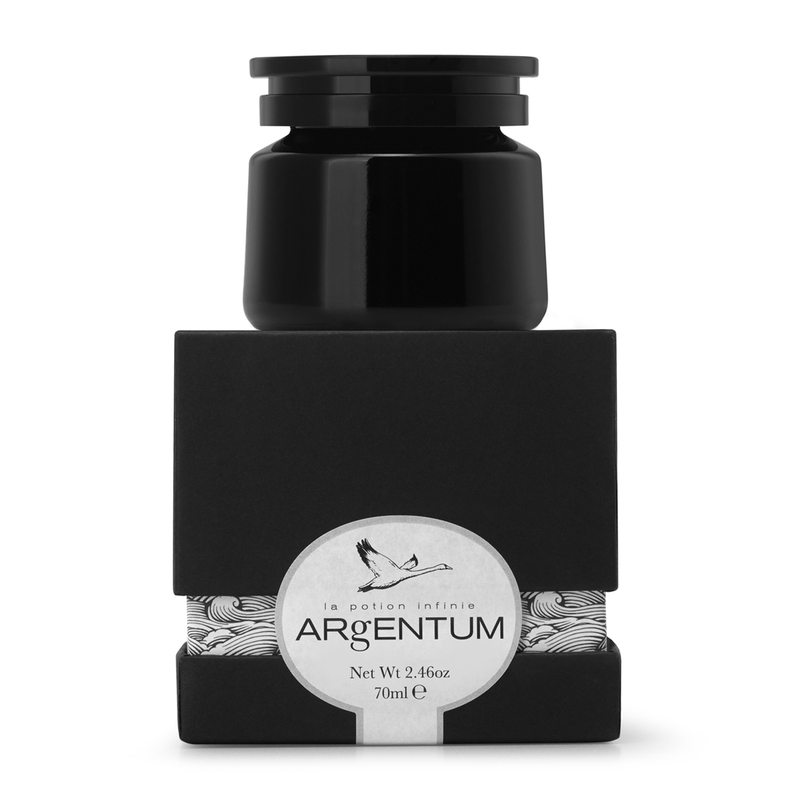 ARgENTUM Apothecary has established a range of luxury skincare products from natural origins and ground-breaking science that delivers skincare that is natural, restorative and super hydrating. ARgENTUM’s story began with founder Joy Isaacs. Born and raised in South Africa, her mother used colloidal silver spray as part of family life to treat scratches, burns and grazes and prevent infection. When her sister’s teenage skin showed signs of acne, colloidal silver kept her skin clear and blemish free. After starting a family in London, Joy continued to put her trust in colloidal silver to help care for her three boys. In 2010, she underwent major surgery and again experienced the miraculous healing power of silver, when her surgeon used silver infused wound dressings. Soon after this experience Joy had a vivid dream. It was a dream with immense energy, from which she woke with a clear vision to use the power of silver in skincare. This was the start of ARgENTUM’s journey. Joy shared her vision with a friend whose similar aspirations and passionate involvement led to the introduction of Dr Gilbert Mouzin, a pioneering scientist in the field of dermo-cosmetics. Their focus? To establish a luxury range of products from natural origins, delivering ground breaking science to become a leader in modern skincare. After years of research in the field of dermo-cosmetics, ARgENTUM has formulated a patented fusion of two vital ingredients, Silver Hydrosol and DNA HP. The active ingredients Silver Hydrosol and DNA HP have a catalytic effect on each other, thereby enhancing their properties and optimising the potency of ARgENTUM’s formulas. 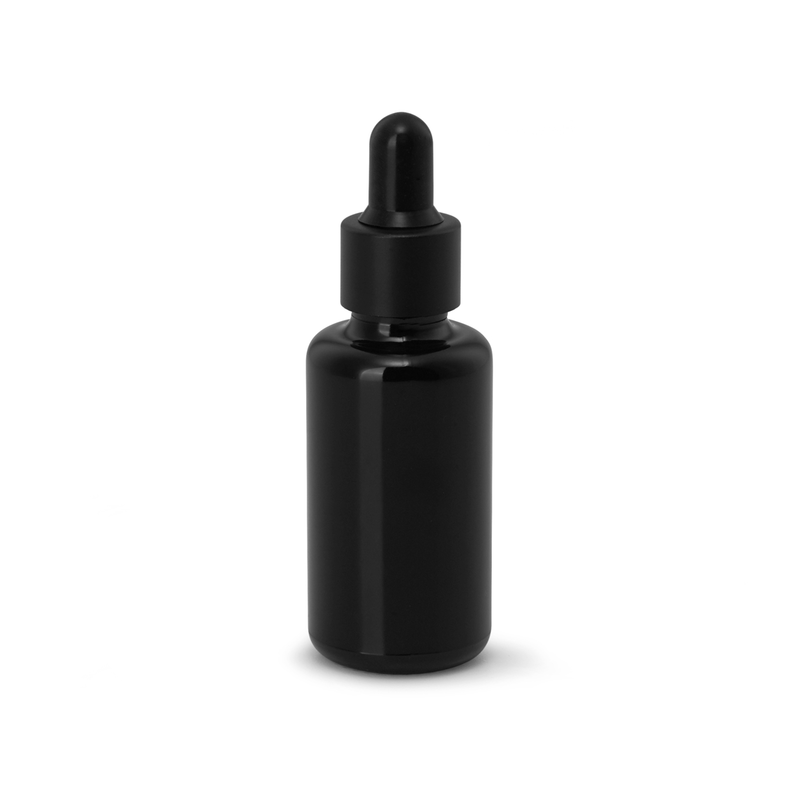 The result delivers skincare that is natural, restorative and super hydrating, for the improvement of fine lines, wrinkles and the overall texture of your skin. Find that idea, the one that holds energy, enough energy to take you all the way, then believe and never stop believing that dreams come true. Hard work and business acumen are not enough – magic and passion are the extra ingredient that makes something good. 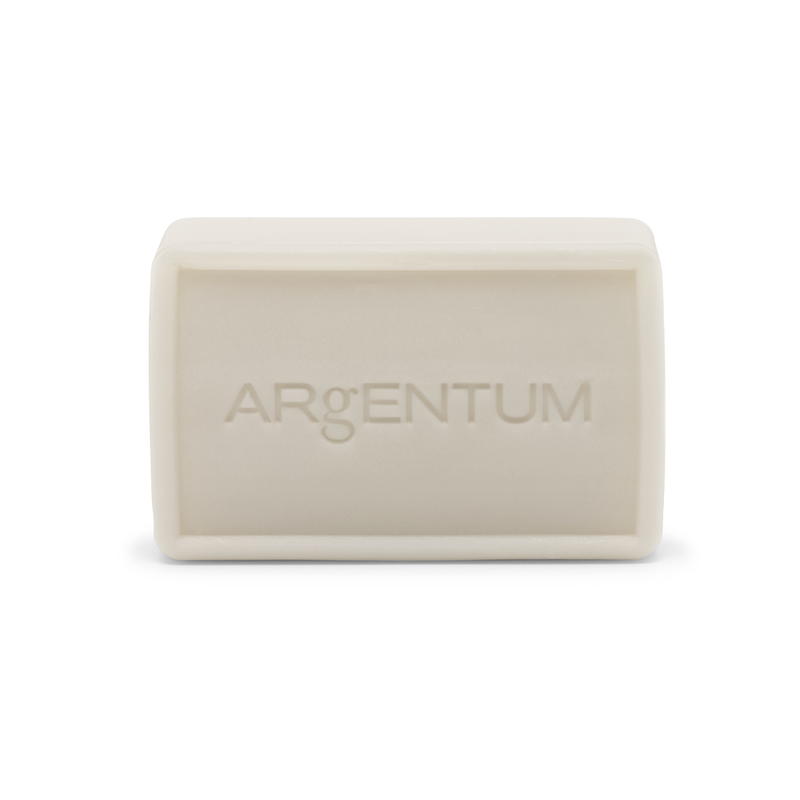 ARgENTUM APOTHECARY has been awarded the Butterfly Mark for their measurable impact and company-wide commitments to sustainability.